Troubleshoot computer problems and questions. Anything goes! Warning 18+ only! 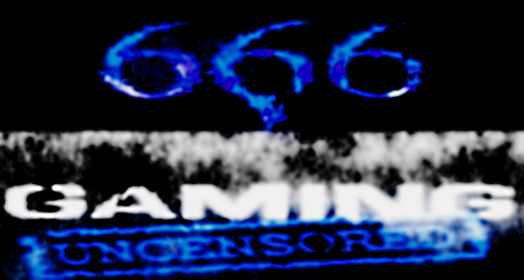 Important news and information regarding the Trip666 community. Stop in and Introduce yourself to the Trip666 Community. Talk about al PC/Console related games ... and brag about your skills and accomplishments.